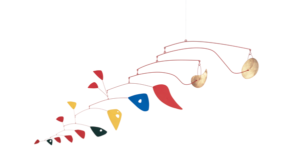 The Fishers delved into the work of artists they admired over the course of many years, and as a result the collection is distinguished by significant concentrations of works by Alexander Calder, Ellsworth Kelly, William Kentridge, Anselm Kiefer, Sol LeWitt, Agnes Martin, Gerhard Richter, Richard Serra, and Andy Warhol, among others. 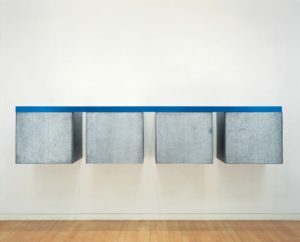 Spanning more than three floors of the museum, the initial installation of the Fisher Collection at SFMOMA honors that strength with numerous monographic galleries and highlights the collection’s notable focus on American abstraction; American Pop, figurative, and minimal art after 1960; and German art after 1960. 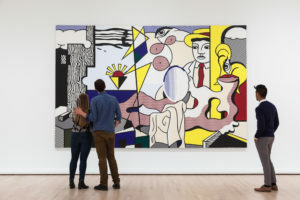 Although the Fishers lived with many favorite artworks in their home, their belief in the power of art to enrich lives and spur creativity led them to share much of their collection with Gap employees by displaying it throughout the offices and in dedicated gallery spaces at the company’s headquarters. 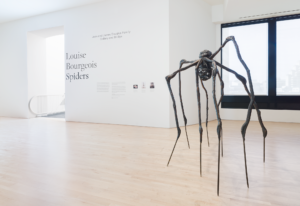 A similar spirit has guided the Fishers’ decades-long relationship with SFMOMA. 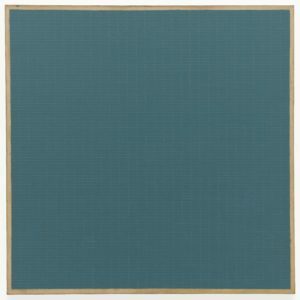 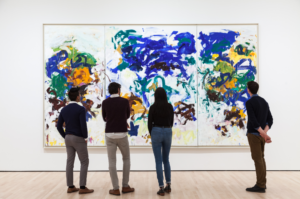 Since the 1980s, they have served on the museum’s Board of Trustees, made exceptional gifts of art, and supported numerous major exhibitions, acquisitions, and education programs. 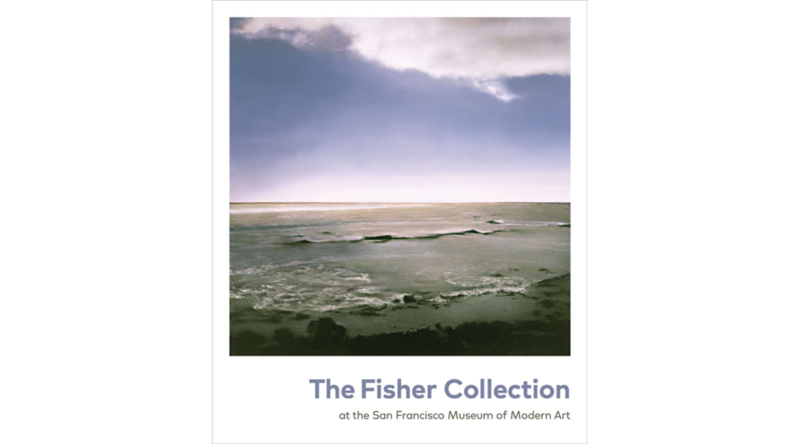 The family’s connection to SFMOMA now extends into the future through an unprecedented partnership to present the Fisher Collection at the museum. 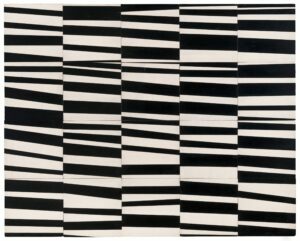 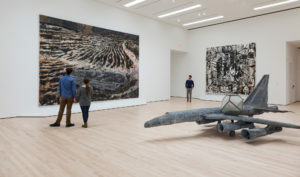 With the opening of the expanded SFMOMA in 2016, a collection built on one couple’s shared passion for art became a vital part of the cultural fabric of San Francisco. 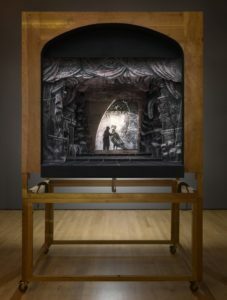 In this excerpt from an oral history interview, the late Don Fisher recounts how he and his wife, Doris, came to build their extraordinary art collection and describes his vision for an ideal museum.